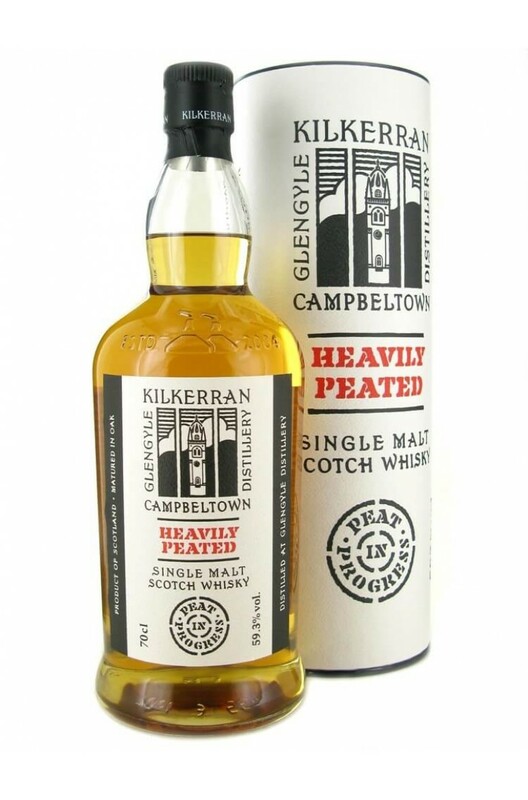 This is the first batch of Kilkerran ' Heavily Peated' Single Malt from the Glengyle Distillery in Campbeltown. Aged in both ex bourbon and sherry casks and bottled at 59.3% ABV this bottle is part of the 'Peat in Progress Series'. Distillery Glengyle Distillery, Campbeltown, Scotland. A rare set of whiskies that was compiled from the first six barrels filled at the Glen Gyle distille.. Finally we have a Kilkerran 12 year old! After a bunch of highly impressive 'Work in Progress..